Kyle drops off "Want Me Bad," featuring Cousin Stizz. 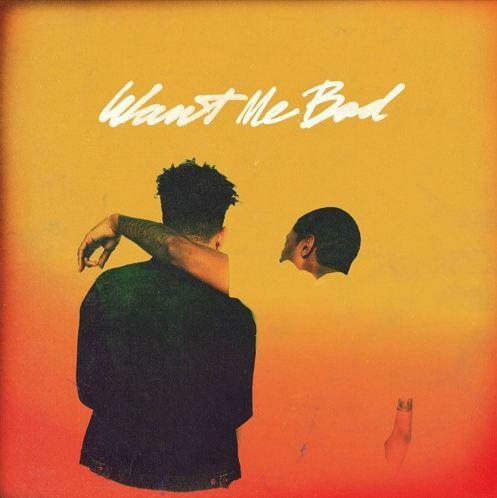 As his fans await his promised project, West Coast native Kyle connects with Cousin Stizz on “Want Me Bad.” Last year, Kyle has a good year with his debut album SMYLE. So in 2017, Kyle experiences the troubles that fame and money brings. On "Want Me Bad," the super duper rapper with a lisp spits about hypocrites and fake friends lurking "behind them." Cousin Stizz makes a decent showing on this poppy track. On Wednesday, he announced he was going on tour with Cousin Stizz and Brick. The tour starts March 21 in Tempe, Arizona and ends in Santa Ana, California on May 2. Stream "Want Me Bad" right here.